Once again the Village of Harriman collected new hats and gloves for the children and adults in the community who are less fortunate. 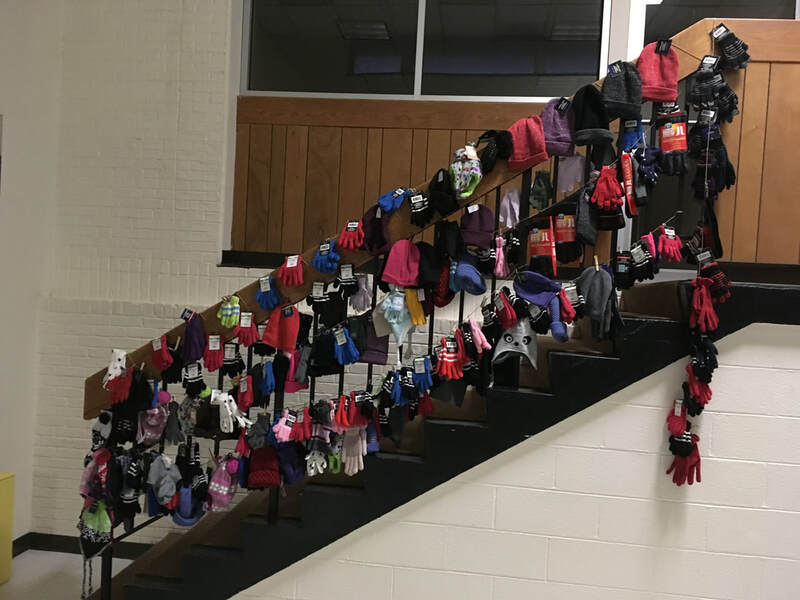 This year we collected 170 pairs of gloves and over 70 hats. The village officials worked with a local group to ensure the items got to the people who need them most. It is amazing that our local community was so generous to our drive. We would like to thank all who contributed to help those in need.